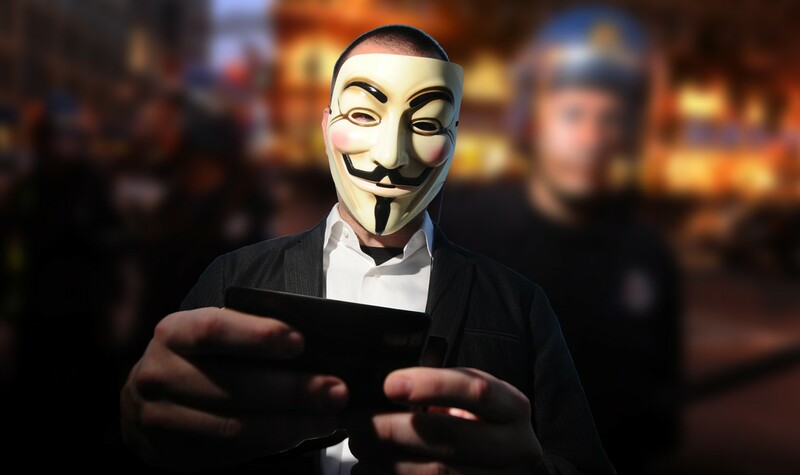 We Are Legion takes us inside the culture and roots of Anonymous, a group that has redefi ned civil disobedience for the digital age. The fi lm explores early hacktivist groups and Anonymous’ raucous and unruly beginnings on the website 4Chan. Through interviews with current members (some recently returned from prison, others currently awaiting trial), writers, academics and major players in various “raids”, We Are Legion traces the collective’s evolution from merry pranksters to a full-blown movement with a global reach, the most transformative civil disobedience of our time. "If there’s a single ounce of civil disobedience in your body, this documentary was made for you." Stay up to Date Sign up to receive our monthly e-newsletters, with festival updates and the latest news from CUFF.